Ministers in Brussels on Monday (14 September) failed to reach a unanimous decision on whether to back a European Commission plan to relocate 120,000 asylum seekers. Instead they opted for a weakened political agreement following stern opposition from Hungary, the Czech Republic, Slovakia, and Romania. An EU source said Poland was lukewarm. 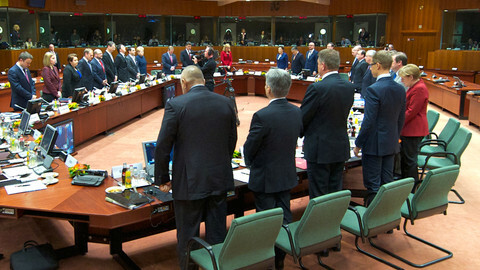 Latvia, which did not send a minister to the round table meeting, is also said to be against. “We were hoping for something stronger”, said the source. To add to the confusion, the Luxembourg EU presidency conclusion states “all member states confirm their willingness to participate” in the relocation scheme. A second EU source said the French had convinced others that “willingness” is the equivalent to “voluntary”. The source said the statement was not misleading because it is a EU presidency conclusion, which carries much less weight than standard Council conclusions. 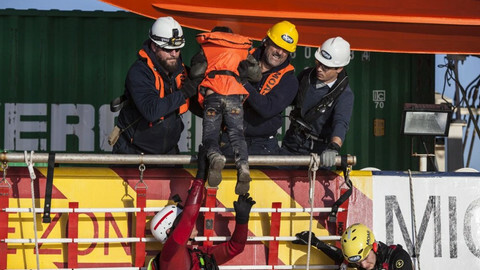 The weakened pact follows the drowning deaths of some 15 children and babies off the Greek island of Farmakonisi on Sunday. But Asselborn said it was “too early for a decision to be taken today” on how to help the thousands of people risking their lives to enter the EU. He said the Commission’s plan is “a basis for an agreement” to be adopted in October. “Procedures must be respected”, he added. The next step is to start discussions at the working group level in the Council, representing member states. The plan is to have the details sorted so a formal decision can be made at a justice and home affairs meeting in Luxembourg on 8 October. But another meeting of ministers may be called before the end of the month following a flurry of moves to clamp down on borders by a handful of member states. Germany on Sunday imposed border controls with Austria, sparking similar moves by Austria, Slovakia, and Poland. The Netherlands said it would not follow Germany’s lead but would step up border police checks. "This council allowed to make progress, a qualified majority emerged on the main principles that we wanted to apply," French interior minister Bernard Cazeneuve said after the meeting. But EU officials are hoping to avoid a qualified majority vote to push the commission relocation proposal through the deadlock. 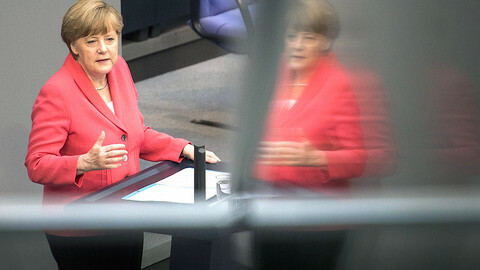 Forcing a member state to accept people it does not want could create a host of other problems, noted one EU official. 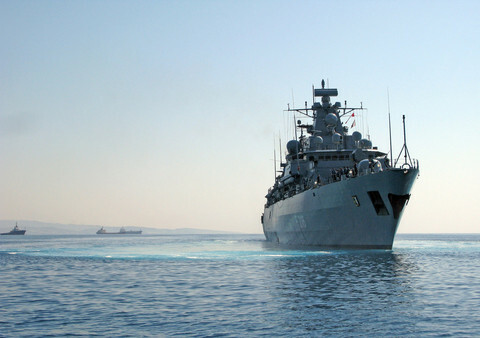 Meanwhile, they adopted an initial commission plan to relocate 40,000 from Greece and Italy over a two-year period. Ministers in July came up short with around 32,000 but agreed to fulfill the remainder pledges before the end of the year. The long debate on relocation was underpinned by other agreements to toughen external border controls and set in motion a stronger return policy to expel anyone with no rights to reside in the EU. “We need to make sure our external borders are better protected”, said EU commission vice-president Frans Timmermans. Special centres to quarantine new arrivals will be set up in Greece where people will be fingerprinted, identified, and registered. Anyone who doesn’t meet requirements for international protection could be detained until sent home. The EU border agency, Frontex, will have a more active role in removing people. The plan also includes setting up a so-called EU country of safe origin list. 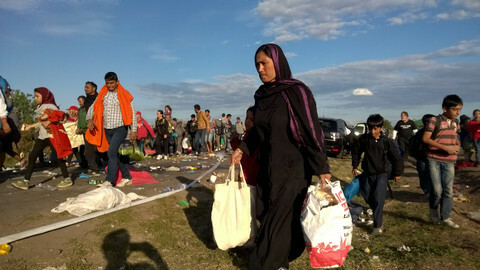 The list, set to include Western Balkan countries, would allow member states to more quickly dispatch rejected asylum seekers. Asselborn said Turkey would not be on the list. They also agreed to step up funding for Syrian refugee camps run by United Nations high commissioner for refugees (UNCHR). 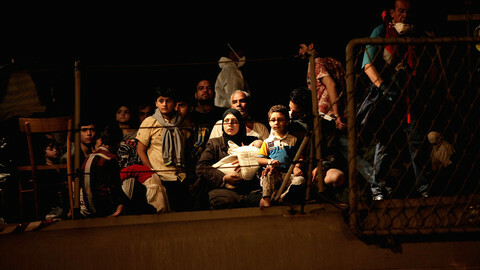 Some 4 million Syrians live in the camps. More than half are in Egypt, Iraq, Jordan and Lebanon. 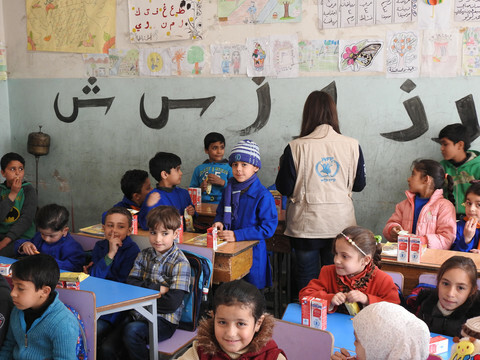 Turkey hosts 1.9 million Syrians and another 24,000 are registered in North Africa. The extra funding will come from the EU budget and member states. 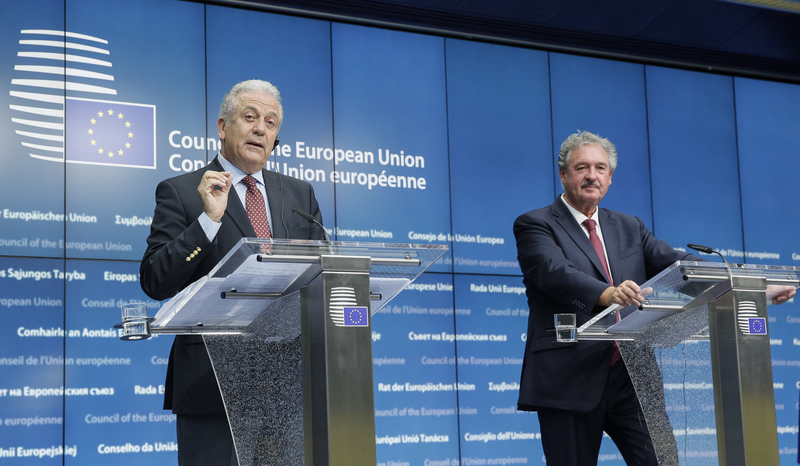 “The crisis will last as long as our neighbourhood is on fire”, said EU commissioner for migration Dimitris Avramopoulos. As EU ministers try to reach agreement on how to redistribute asylum seekers, France, Germany, Greece, Hungary, and Italy hold separate talks to iron out differences. Chancellor Merkel called for an emergency EU Summit on asylum next week, a few hours after her interior minister hinted at cuts in EU funding for countries opposed to sharing refugees. Europe's border agency is understaffed on the Greek islands and EU borders with Turkey and Serbia, while EU member states haven't delivered on guards and equipment requests. 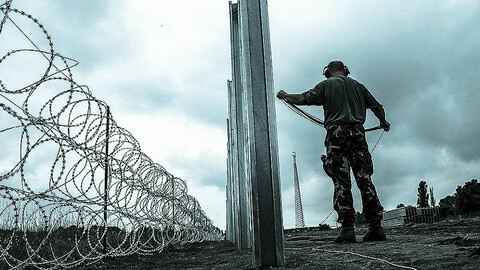 Hungary is building a new fence along its border with Romania while refugees head towards Croatia to enter the EU. EU leaders are to hold emergency talks next Wednesday, amid EU border crackdowns and disagreements on how to share 120,000 refugees.